What we want in vigour in the blood, strength in the nerves, muscles of iron and nerves of steel. A community is healthy to the extent its constituents are healthy. The Bharatiya concept emphasizes good health at various levels - physical , mental , emotional, intellectual and spiritual that are effective and acceptable in terms of needs, culture and resources of each community. arunachal pradesh , like all other states of Bharat is rich in traditional medicine. 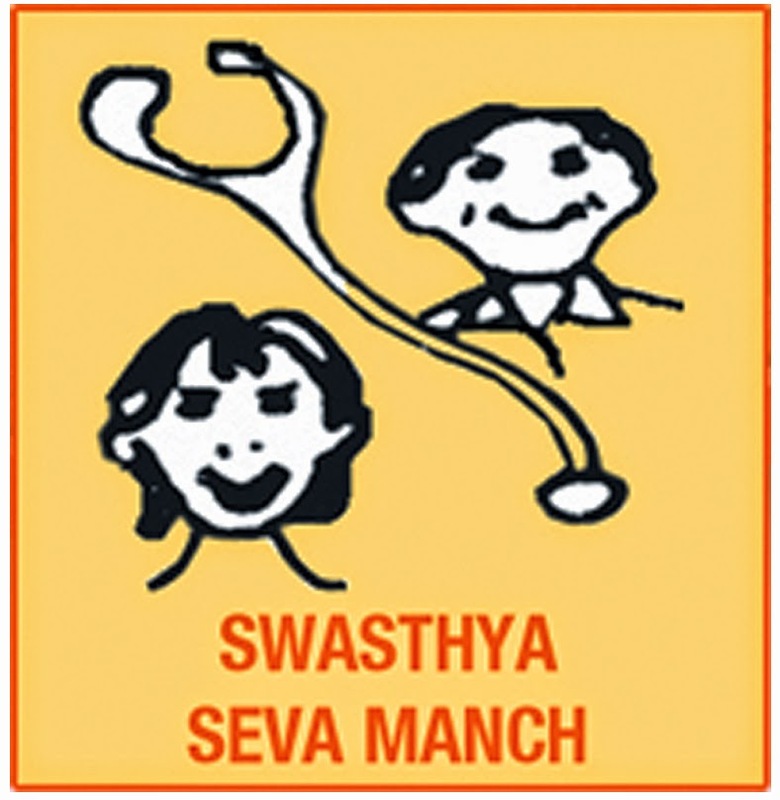 While efforts are on to study them, Arun Jyoti organizes Preventive work (Training of Svasthya Sevavratis, organizing health education programmes, etc.) and Curative work (Medical Camps, etc). The purpose is to educate the villagers in the promotion of positive health. Focus : Preventive and curative aspects including Medical Camps to reduce communicable and water-borne diseases, Training and deputation of Svasthya Rakshaks, Health awareness Camps, cleanliness, study to validate herbal medicines. Health Awareness Camps in villages. Proactive work involving community to improve Health Status. A doctor and a mobile medical unit vower 21 villages in Tirap and Changlang Districts. Monthly visits are made to these villages to organize medicaal check up or health awareness camps. Monthly meeting of Swasthya Rakshak is a regular feature. There is a greater awareness for health and hygiene in these villages. We were successful to a certain extent to control water borne diseases. Due to the hard work of 11 Swasthya Rakshaks, the people have started boiling water for drinking.